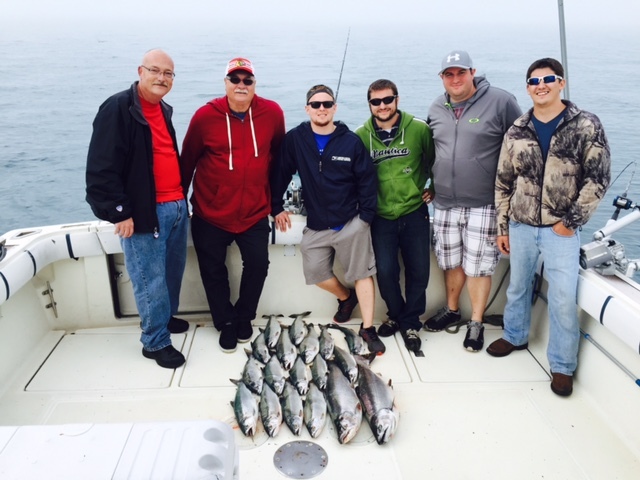 Is tasty Coho Salmon on the grill or on the smoker your favorite out of Lake Michigan? 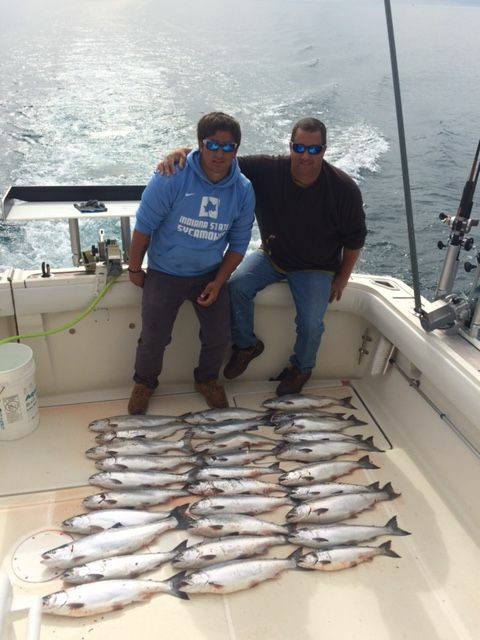 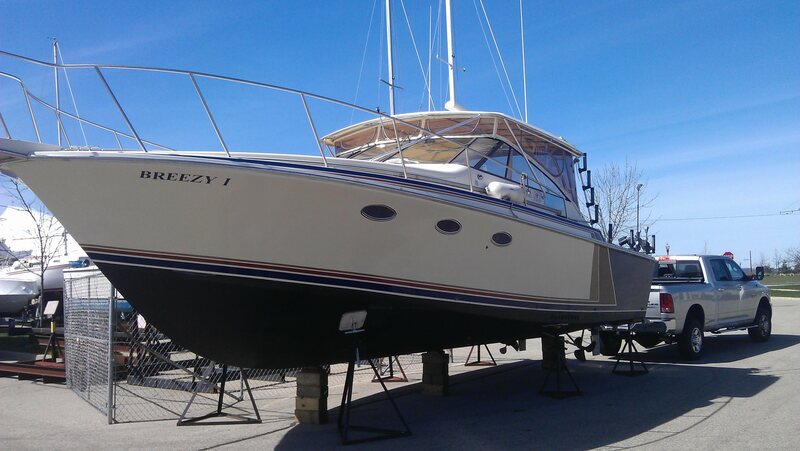 If so now is your time to get on a charter fishing trip out of Winthrop Harbor because they are biting. 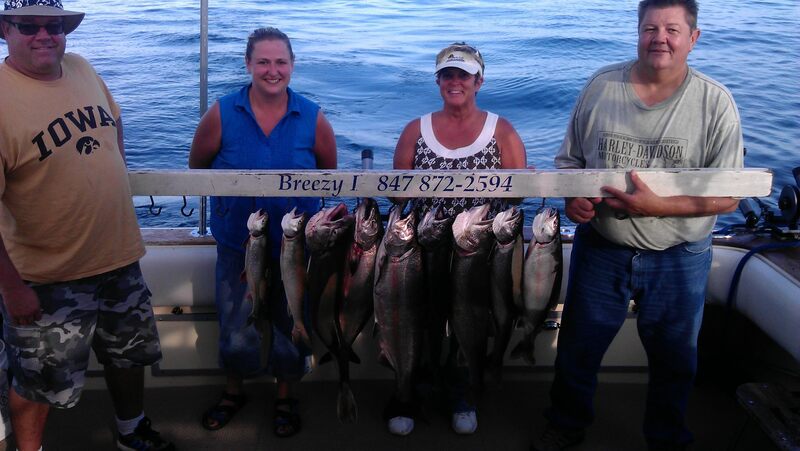 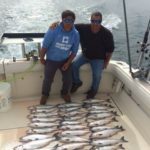 Most of the catches on the charter fishing boat Breezy 1 out of North Point marina in Winthrop Harbor have been the tasty Coho Salmon. 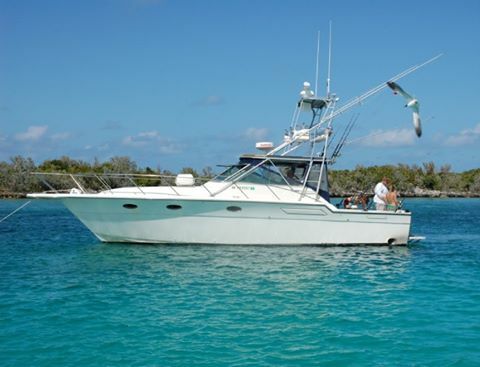 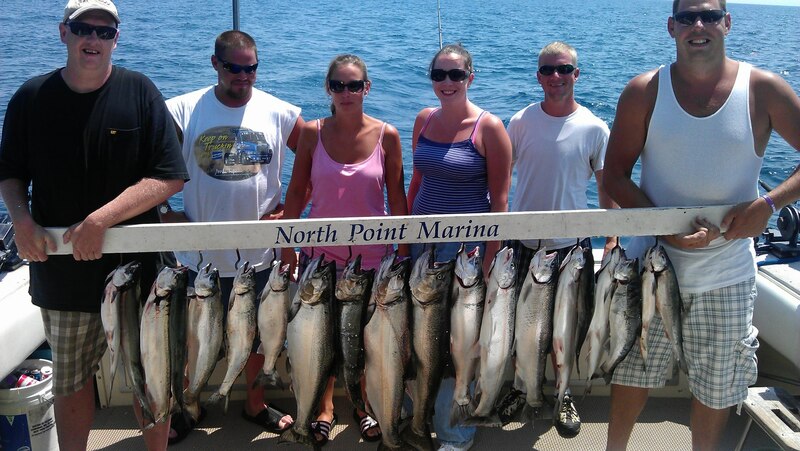 Fishing out of North Point should peak in the next few weeks for spring style fishing. 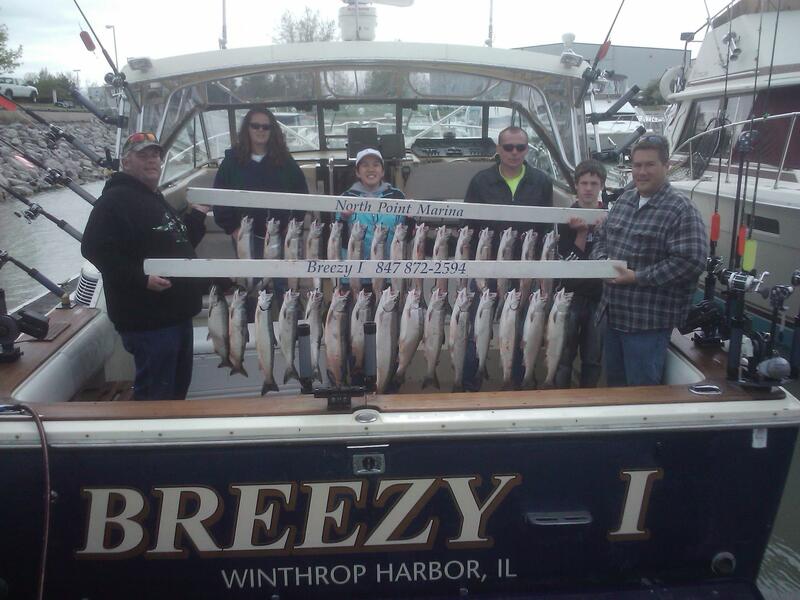 This time period now is one of the most popular of the season so don’t miss out on this great fishery on Lake Michigan.